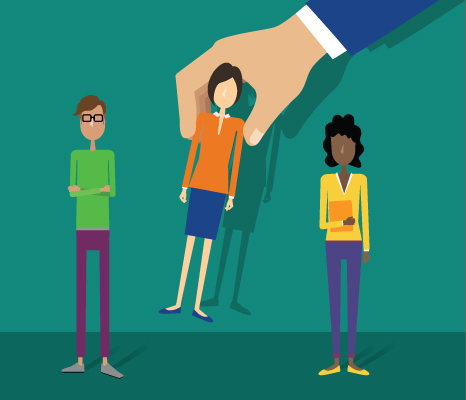 Wage and hour violations are a frequent source of trouble for employers, where abuses under the Fair Labor Standards Act (FLSA) can put businesses and HR professionals in the legal hot seat. In fact, the number of wage and hour lawsuits filed against U.S. employers continues to rise, making it one of the biggest areas of employment litigation today. The FLSA requires employers to pay at least the minimum wage for all hours worked, with time and half for any hours non-exempt employees work over 40 in a workweek. For this reason, expecting an assistant to take work home at night to meet a deadline (but not paying him for the time) or telling an hourly employee, “I’m out of overtime. Please clock out and set up for tomorrow” are strictly forbidden. The widespread use of technology and electronic devices, such as smart phones and online email access, comes into play with off- the- clock work, too. Can you expect non-exempt employees to respond to voice mails or emails before or after their regularly scheduled shifts? Not according to the FLSA. If you’re going to allow these employees to perform work remotely or remain “connected” outside their scheduled work hours, you need to ensure they’re recording their time. It comes down to this: Employers must pay non-exempt employees for the time they put in on the job, whether the work is done at the office, during a commute or in the employee’s home. The number of wage and hour lawsuits filed against U.S. employers continues to rise, making it one of the biggest areas of employment litigation today. You also need to be aware of potential problems with automatic deductions, where your company’s timekeeping system automatically deducts for 30-minute meal breaks. More common in the retail and health care industries, these deductions are lawful under the FLSA, but only when employees are allowed to take the full, unpaid break. When workers miss a break – or a break is cut short to answer a business call or address a work issue – they could make a case for unpaid wages if your business processes automatic deductions without any oversight. To avoid this risk, be certain employees are completely relieved of all duties during 30-minute meal breaks so they can take them uninterrupted. You should also have a procedure in place to override automatic deductions for any situations where non-exempt employees skip breaks or receive less than their full time. 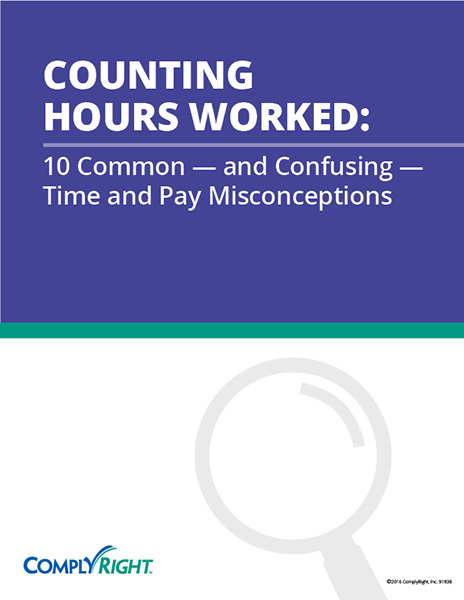 While the FLSA can be complicated, it comes down to making sure employees are paid for all hours worked. If employees are working during breaks, they should be paid. If employees are spending time on work when out of the office, they should be paid. 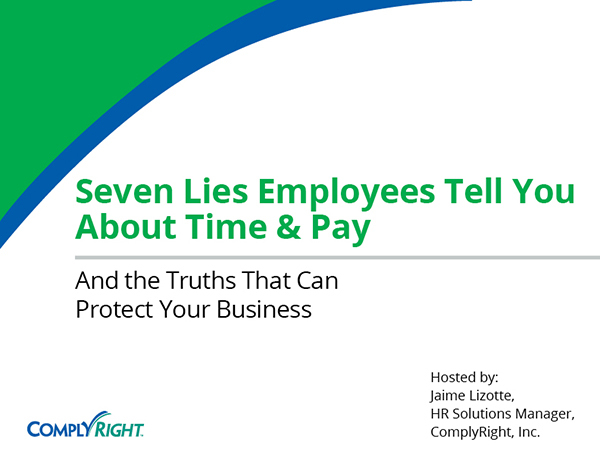 As long as you pay employees for all covered hours, you can avoid most FLSA violations.